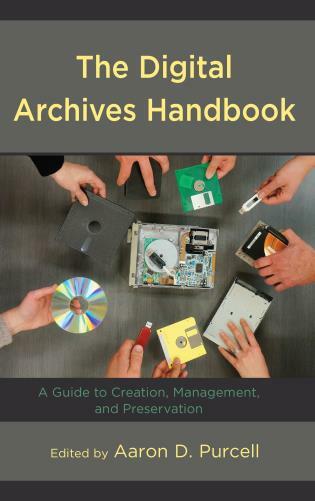 Here is the first-ever comprehensive guide to archival concepts, principles, and practices. 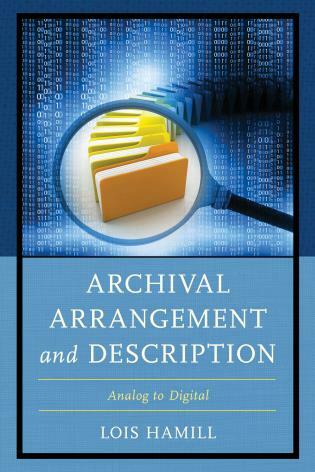 Encyclopedia of Archival Science features 154 entries, which address every aspect of archival professional knowledge. 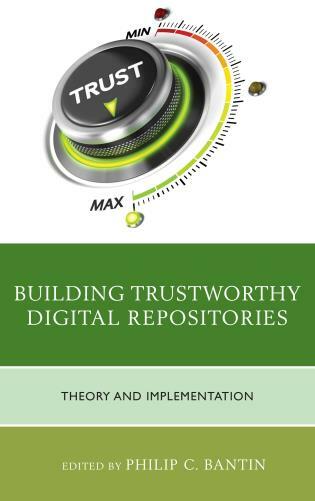 These entries range from traditional ideas (like appraisal and provenance) to today’s challenges (digitization and digital preservation). 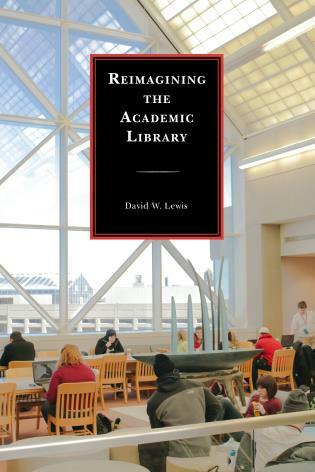 They present the thoughts of leading luminaries like Ernst Posner, Margaret Cross-Norton, and Philip Brooks as well as those of contemporary authors and rising scholars. Historical and ethical components of practice are infused throughout the work. 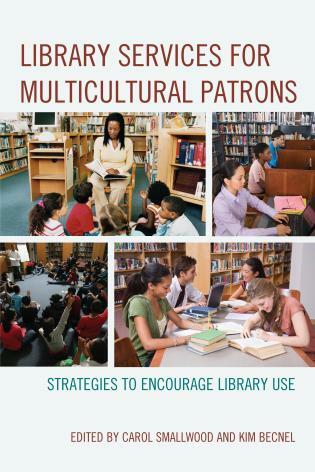 Patricia C. Franks is program coordinator for the Master of Archives and Records Administration (MARA) at San José State University. 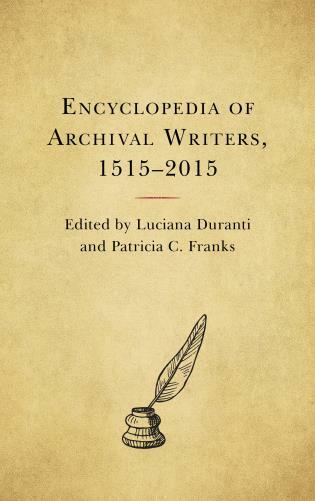 Compiled by Duranti and Franks, this rare offering—there are few archives-specific encyclopedias; archival matters are most often covered in broader library and information works—comprises 154 entries, each of which concludes with a useful descriptive and prescriptive keywords list and a bibliography. 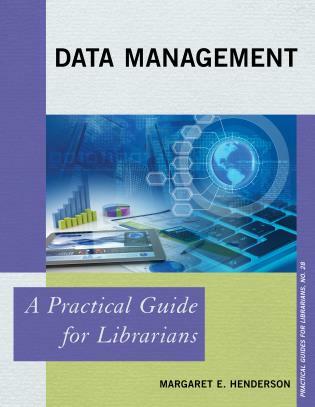 Contributors represent a number of countries, and it should be noted that the work treats records and records management as a subset of archives. Other texts on the subject have reversed the order, and the correct arrangement continues to be debated. 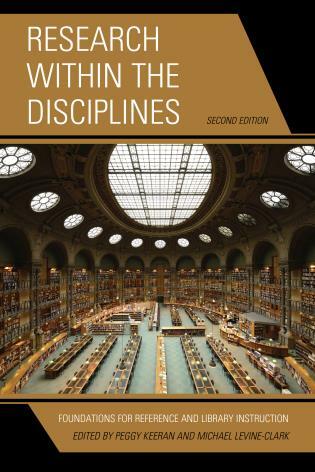 The modern approach to archives arguably originated in France, and Duranti’s historical work on French archives explicitly informs the book’s approach. 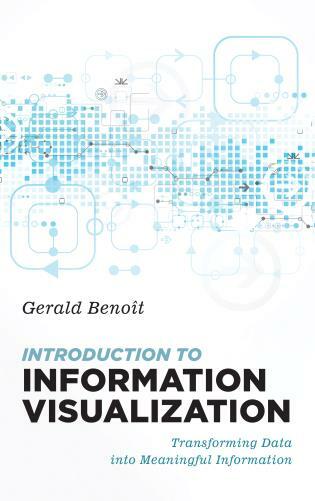 [It is] an oversized volume featuring a readable typeface. 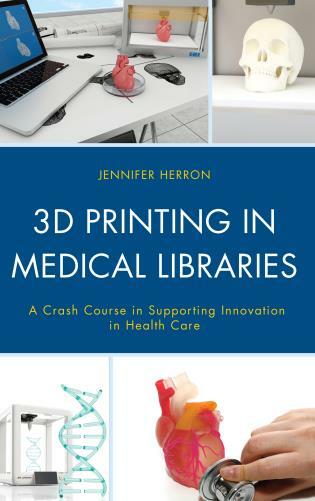 . . .Verdict: Useful for archives, records, and library practitioners as well as students, this clearly written reference is sure to be a go-to resource for years to come. 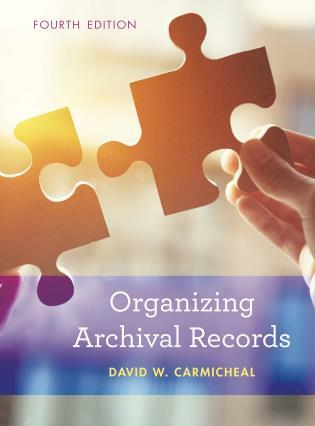 This remarkable resource captures the state of the field of archival science and offers both refreshing insight for experienced practitioners and an indispensable road map for amateur archivists. 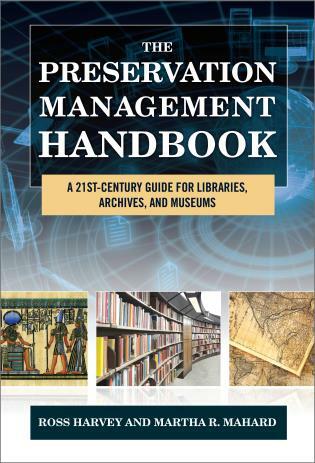 Although issues such as appraisal, arrangement, description, preservation, and provenance are given considerable coverage, deeper points are also offered on topics including documentation strategy, objectivity, postcustodialism, and the record-continuum model. 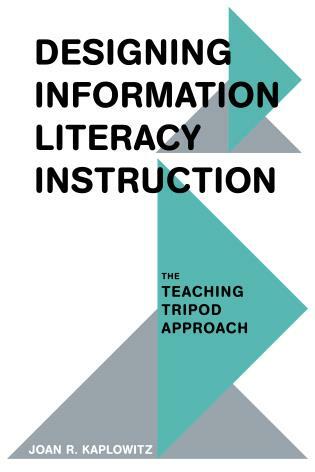 Each of the 154 individual entries was written by 110 subject-matter experts, including Greg Bak, Wendy Duff, Eric Ketelaar, Joan Swartz, and the late Terry Cook. 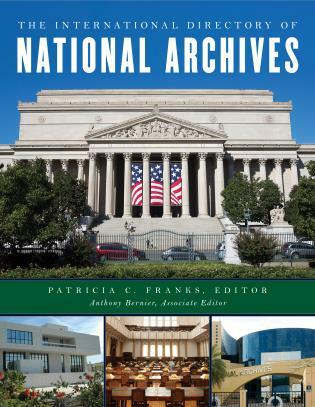 The editors and contributors have produced a cutting-edge, well-informed volume that is highly recommended to anyone involved in keeping archives or records. 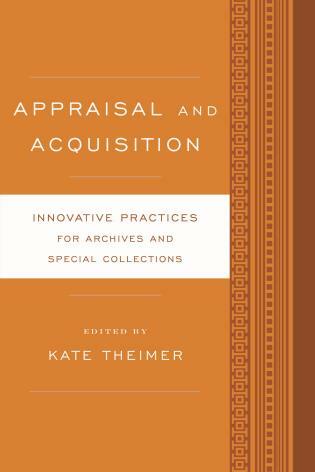 This single-volume encyclopedia features 154 articles by 110 authors who offer a broad range of reflections and perspectives on archival theory from early to contemporary practices. 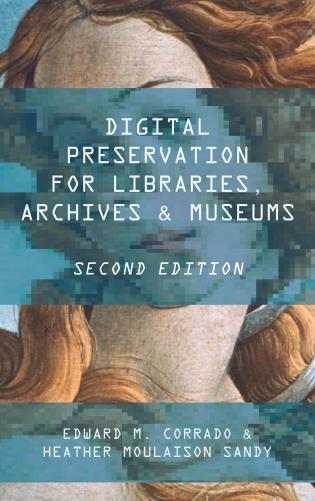 The inclusion of an entry on digital technology indicates how far the archiving profession has evolved since modernity. 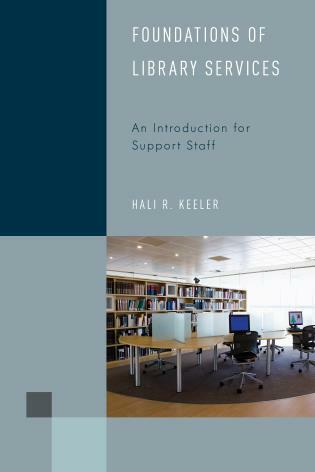 . . .The volume...contains articles by several influential authors of international renown, making this volume an important and authoritative resource for practitioners, researchers, faculty, and graduate students involved in archival science. 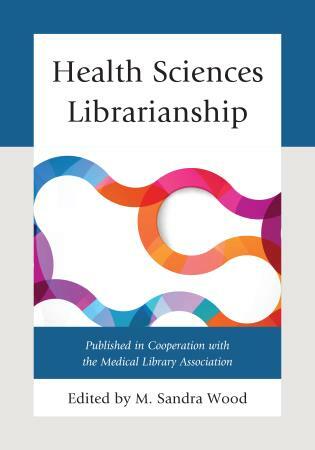 The volume's organization is alphabetical as well as ontological, and each article presents an analytical or a historical perspective on the concept with keywords, related entries, and a bibliography. This layout enables users to read articles on related concepts, identify foundational literature, and expand professional knowledge of archives. 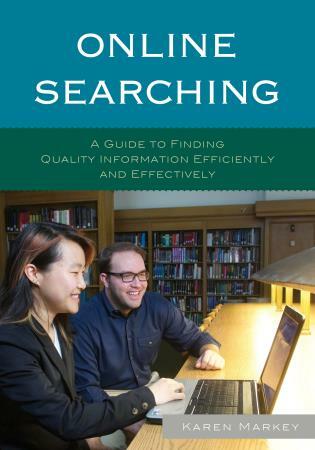 The keywords are helpful; researchers can use those to query article databases for articles on related subjects. Related entries direct readers to other articles in the volume, helping readers construct a broad understanding of archival science. 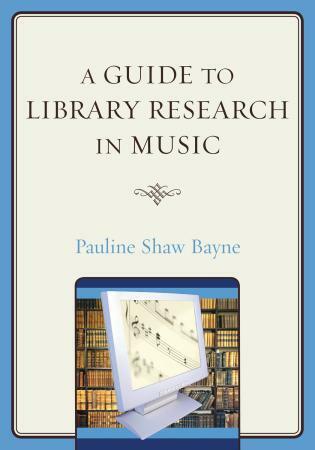 Summing Up: Recommended. Undergraduates through professionals/practitioners. 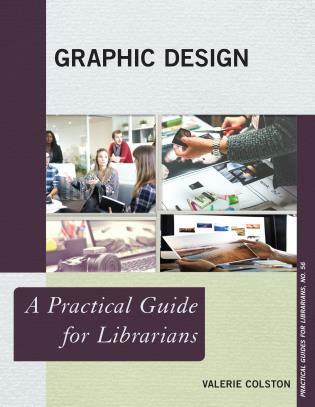 According to Rowman & Littlefield's website, this is 'the first-ever comprehensive guide to archival concepts, principals, and practices'. . . .I would agree. It is certainly rich in A-list authors. 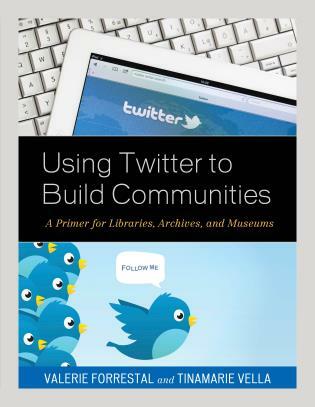 This book is an excellent resource. 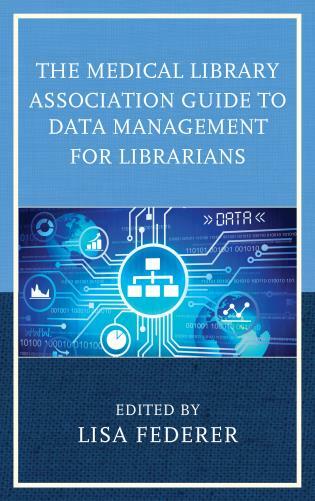 The preface defines the book’s target audience as ‘present and aspiring records, archival, and other information professionals and scholars’, and it will certainly be useful to all of these groups. 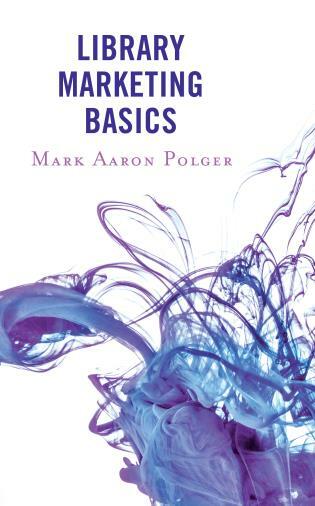 The concise explanations will serve new records professionals as they come to grips with key terms and concepts, and more established practitioners will benefit from the inclusion of entries for more recent concepts. . . .[T]he scope of this work is admirable and, more importantly, useful amongst other things as a point of departure into practice or debate. 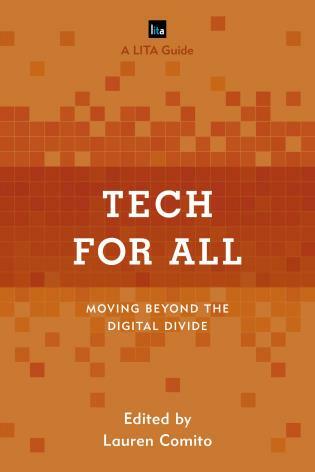 [The book is] an excellent and very timely contribution. 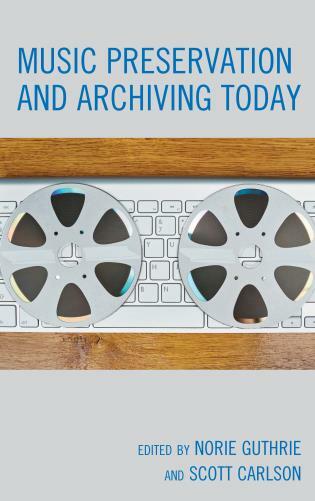 Instructors for archival courses will undoubtedly find in it articles that can be very conveniently used to introduce important subjects and concepts in the classroom. 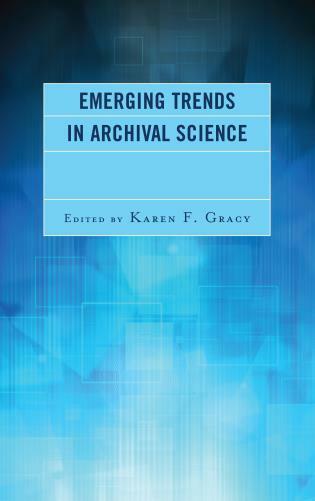 This is the first contemporary encyclopedia that focuses exclusively on archival science…. 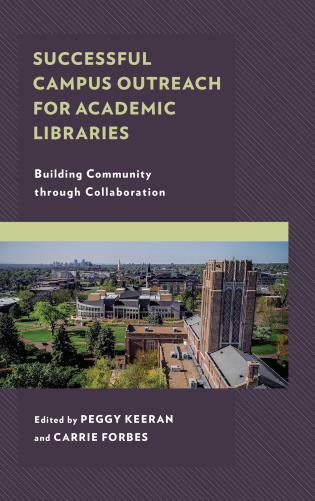 Overall, this is very opportune and well-conceived project that will make a mark in archival education, and the editors (and editorial board) should be congratulated for it. [A] useful source…. 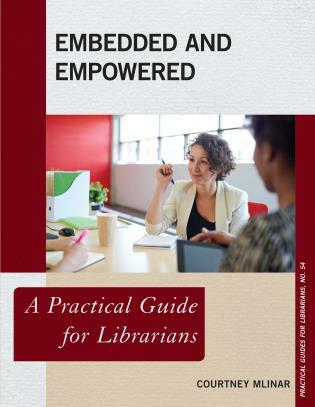 The more I read in this encyclopedia, the more I both learned and was interested by, and the more I was encouraged to venture further in its content. I am sure the same will be said by many users or keepers of archives of all description. 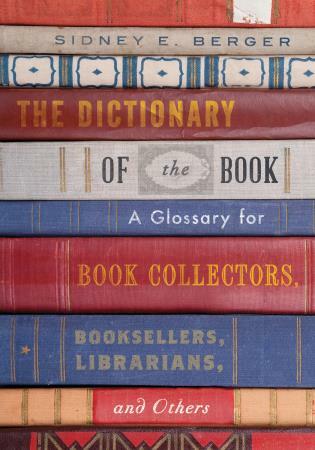 I would therefore expect this encyclopedia to be of value to professional and amateur keepers of archives of any description, and warmly commend it to users of them, for its intrinsic interest and to help put the nature and use of the collections they are accessing into a helpfully broader context. 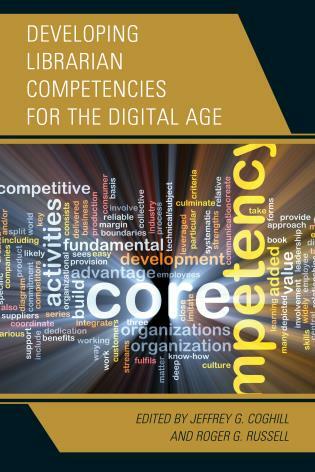 Although compiling such a work as this is a daunting endeavor for anyone, Luciana Duranti and Patricia Franks have brought together a wealth of knowledge representing diverse perspectives on numerous topics in a remarkably holistic fashion. 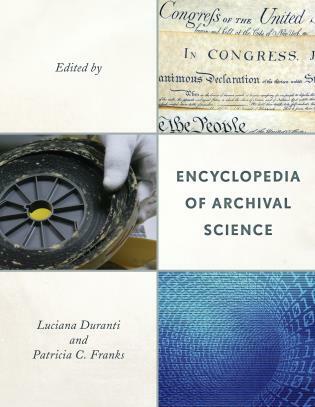 The Encyclopedia of Archival Science is both timely and necessary. 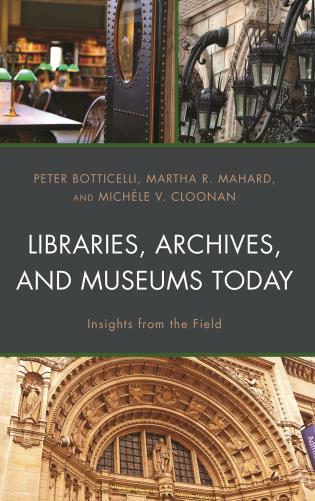 It provides a panoramic view of archival science theoretically and practically, from history to modern society, from the traditional basics of archives management to digital long term preservation. 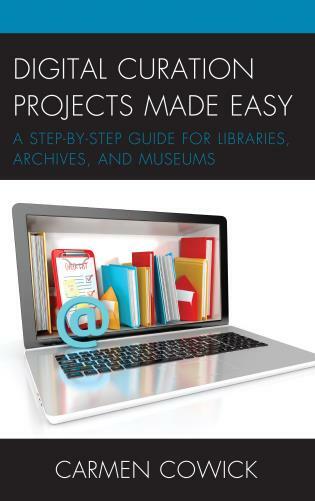 It will become a frequently-used tool for researchers and opens windows to the public for understanding archival science. 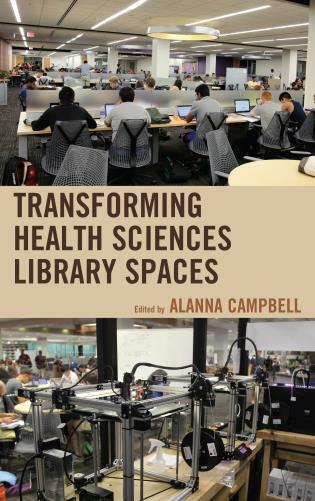 Edited by Luciana Duranti from the University of British Columbia and Patricia C. Franks from San José State University, this landmark work was overseen by an editorial board comprised of leading archivists and archival educators from every continent: Adrian Cunningham (Queensland State Archives, Australia), Fiorella Foscarini (University of Toronto and University of Amsterdam), Pat Galloway (University of Texas at Austin), Shadrack Katuu (International Atomic Energy Agency), Giovanni Michetti (University of Rome La Sapienza), Ken Thibodeau (National Archives and Records Administration, US), and Geoffrey Yeo (University College London, UK).